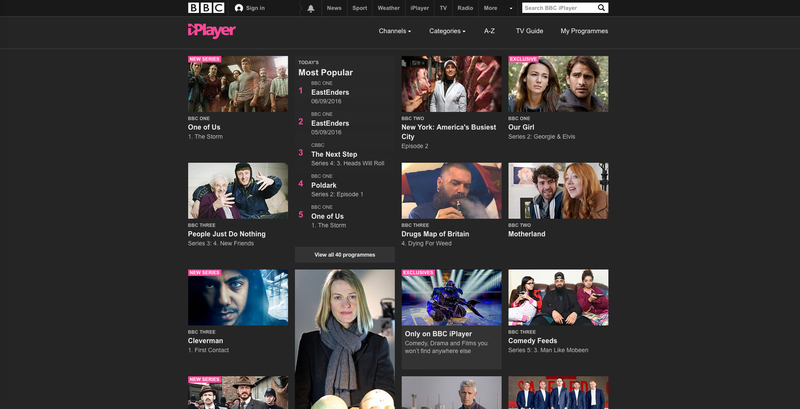 Ben Green led the rights negotiation strategy and implementation for the game-changing BBC iPlayer, managing multiple stakeholders at all levels. 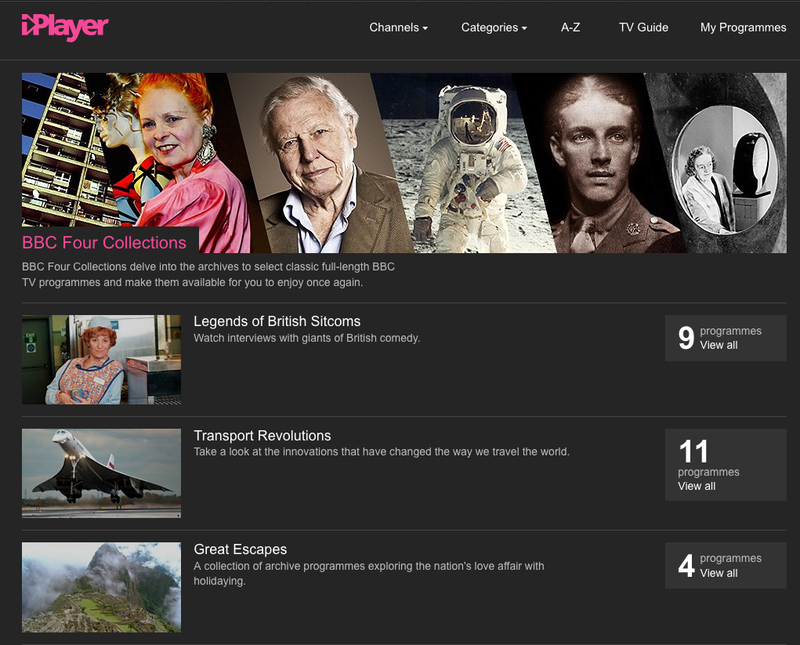 From the early trials of the ‘interactive Media Player’ (iMP) in 2004-5, the BBC knew it was onto a winner: giving audiences greater value from their Licence Fee by allowing them to catch up with their favourite television for a week online after broadcast. Greg Dyke, the DG at the time, reputedly told iMP’s creator (Ben Lavender) at the Exec board demo, “You’ve just saved the BBC”. 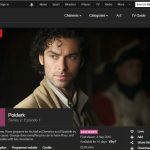 Acquiring new on-demand rights to enable online viewing from thousands of programme contributors, producers and rights owners, was hugely challenging at the time. There were lots of questions and concerns: surely watching TV online would destroy the broadcast channels/ repeats /TV sales and DVD markets? What about piracy? But gradually the convenience, value and security arguments won-out and most rights- holders were persuaded to engage. The Radio Player had paved the way since 2002, so some existing models were there to build upon, but negotiations on over 70 rights frameworks for Television still took years to complete. 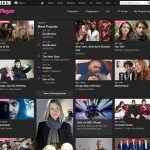 Sport and acquired films were completely off-limits for a few years, until those rights-holders saw the iPlayer working and quickly realised how the market and audience habits online were changing. 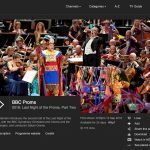 On a practical level, making programmes available immediately after broadcast meant that rights had to be acquired up-front as part of the initial contracting with all contributors or rights-holders. If rights were refused or limited, there also had to be an exemption sign-off process to stop the programme flowing through to publication. 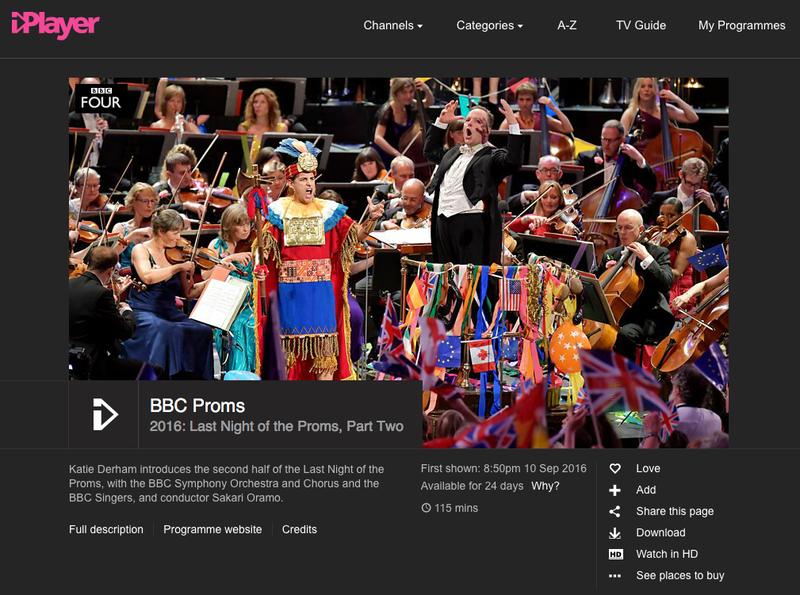 Once the framework agreement negotiations had been concluded, largely as part of wider ‘public service rights’ to enable other new services the BBC were planning, the entire production community had to be briefed and advised on the BBC’s cultural shift to on-demand viewing, new rights being acquired, and the process for exemption sign-off. This involved working closely with the respective rights bodies and talent unions to help them communicate the new rights to their members, plus training for in-house and independent producers, and a division of over 300 Rights and Business Affairs staff. 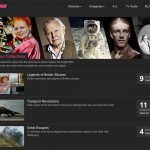 Launched on Christmas Day 2007, the BBC iPlayer is now hugely successful and the UK’s most popular catch-up service, with an average of 272m monthly requests (total of 3.3bn annually)*. 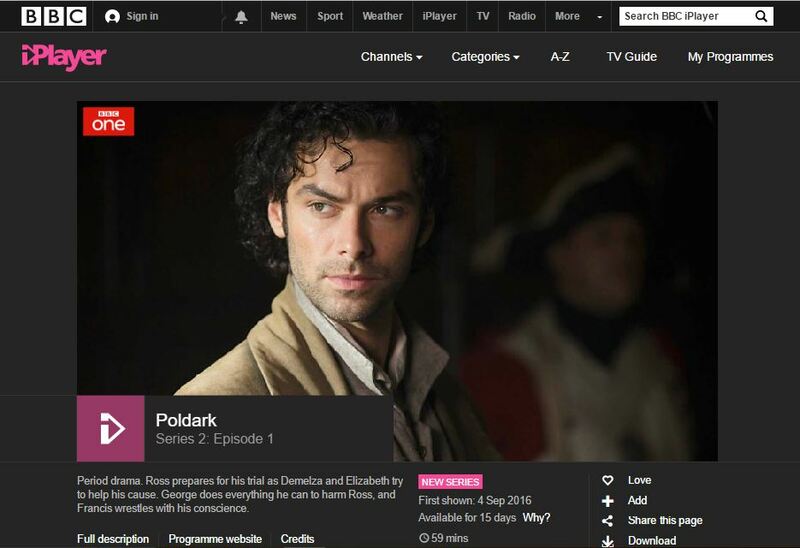 Available on over 10,000 different devices across all platforms, it has directly led to the growth and success of other online TV services in the UK such as Netflix, Amazon Prime and Now TV. N.B. The Case Study above represents the personal views and general historic facts surrounding the project. For the avoidance of doubt, these views are not those of the BBC, nor do they represent any endorsement (actual or implied) by the BBC of Ben Green Associates Limited.